It's always great to be contacted by well established and respected galleries who'd like to stock my work. I've had three new ones recently who have been in touch. Most recently is Ferrers Gallery, which looked very picturesque when I visited this week, even on a grey January day. 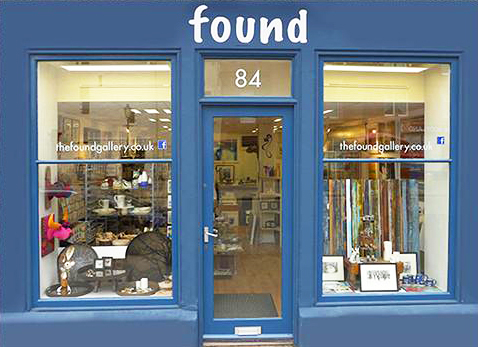 Ferrers Gallery is a multi award winning independent gallery promoting British contemporary craft. 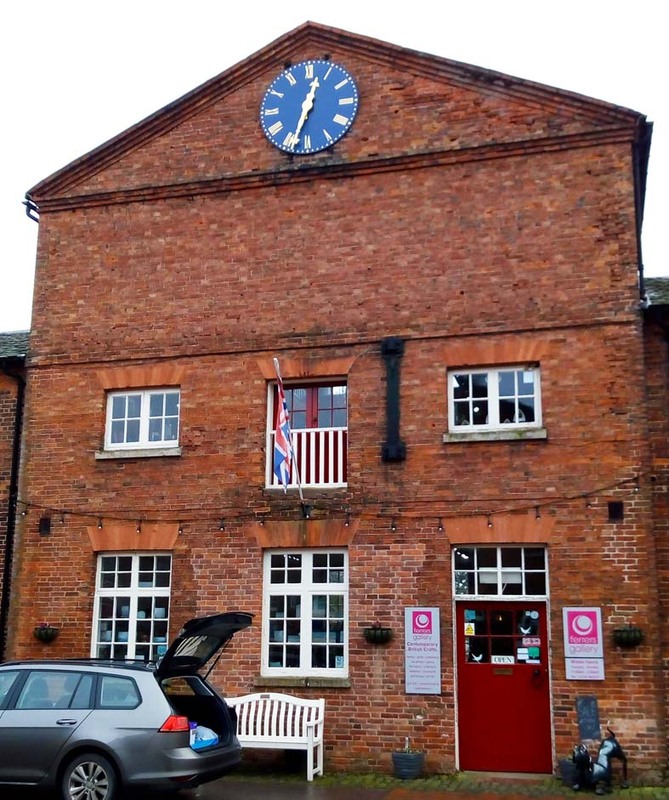 The gallery is set in the beautiful landscape of Staunton Harold near Ashby de la Zouch, Leicestershire, and has three floors featuring the best of British Contemporary Craftsmanship, with jewellery, ceramics, glass, textiles, paintings and sculpture. I recognised work by several artists I follow on Instagram. They now have six of my framed pictures and a selection of cards in their 'Fresh' exhibition which runs until 24th March 2019. Another new stockist is Arteria, a wonderful looking contemporary gallery I can't wait to visit in Lancaster. They sold out of all the things I sent them at Christmas, including three original prints. Even further north is the Found Gallery, in Dunbar, Scotland, run by glass jeweller Amy Christie. I hope to get there one day as the gallery and location sound wonderful. They have a nice selection of my coasters, cards and unframed prints, selling two original prints in December.